No candle making connoisseur is quite complete without mould for making floating tea lights. An ideal way to give life to any water feature creating a romantic setting for any occasion. Strong transparent plastic tray with six cavities. Use with wick sustainers. 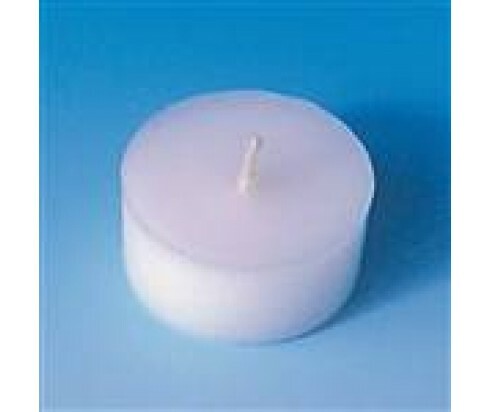 To help the candles release from the mould, use silicone spray or rinse in soapy water and shake off the drops.